Last month, Samsung announced four new Galaxy phones for the Indian market, including the A6, A6+, and J6. 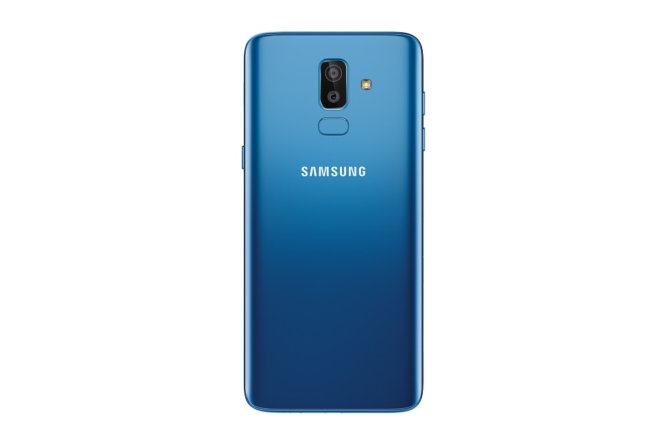 The fourth model, the Galaxy J8, will be available to purchase from tomorrow. For just INR 18,990 (around $277) you get a 6” HD+ super AMOLED Infinity display (18.5:9), dual rear cameras, and a design not dissimilar to Samsung's more expensive handsets. The phone is powered by a Qualcomm Snapdragon 450 SoC and will run Android 8.0 Oreo out of the box. It's got a 3,500 mAh battery, and the rear cameras come in at 16MP (f/1.7) and 5MP (f/1.9). The front snapper for those all-important selfies has a 16MP (f/1.9) lens. My favorite line in Samsung's blog post suggests that features of the phone are "based on deep consumer insights that millennials are increasingly editing photos before sharing them on social media." I hope it didn't spend too much time and money coming to that conclusion. 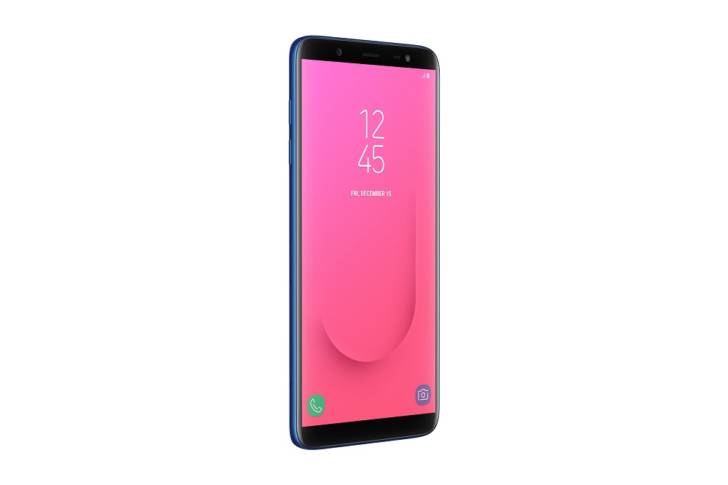 Just one variant of the Galaxy J8 is being offered, with an impressive-at-this-price 4GB of RAM and 64GB of storage (expandable to 256 GB). It goes on sale tomorrow for INR 18,990, and it will be available directly from Samsung, or from Paytm, Flipkart, and Amazon. The color options are Blue, Black, and Gold.